The team of chemical engineers at Epson have developed an all-new dye-sublimation transfer ink technology. This technology was made specifically for the SureColor F6200 printer family. The newly designed print head utilizes 4 colors and produces outstanding color, definition and sharpness to prints. The dry times are extremely fast, making final products look simply amazing. 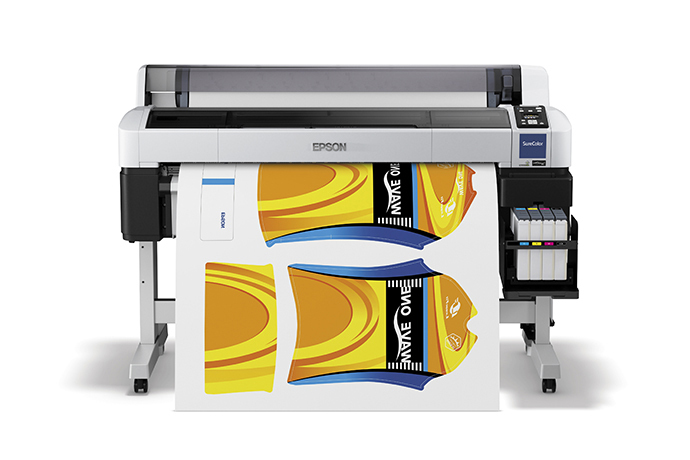 The F6200 uses the Epson UltraChrome DS sublimation ink.